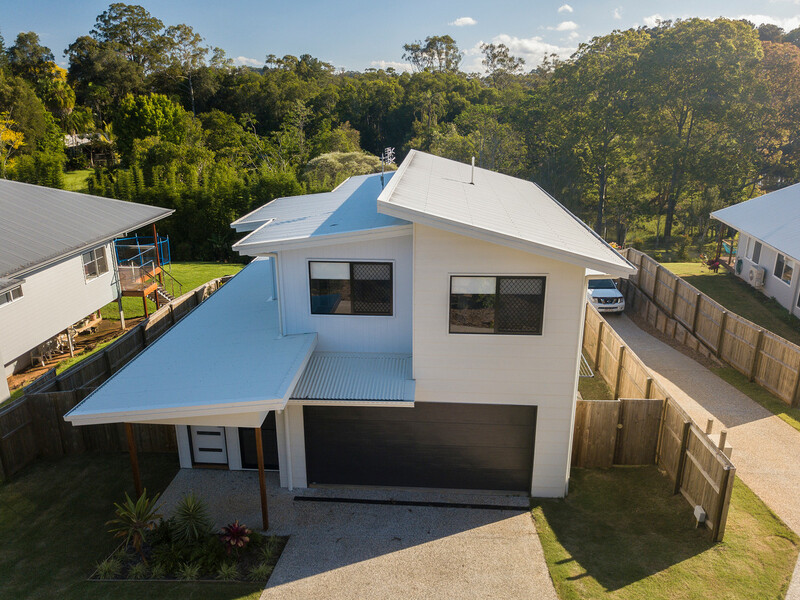 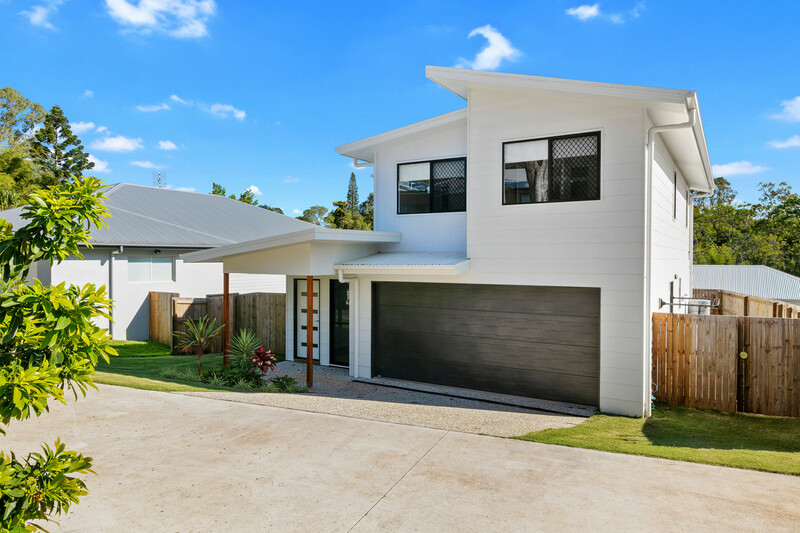 Recently constructed, this marvellous contemporary abode is located in an exclusive laneway right in the beating heart of the Palmwoods township. 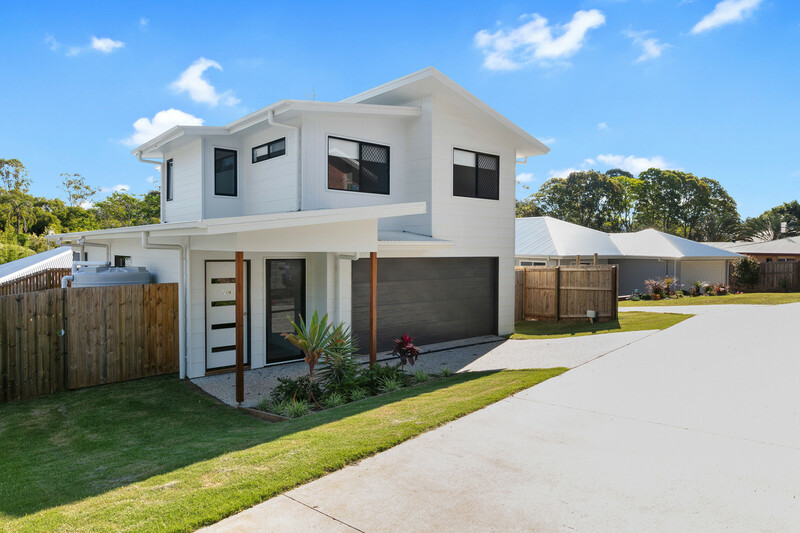 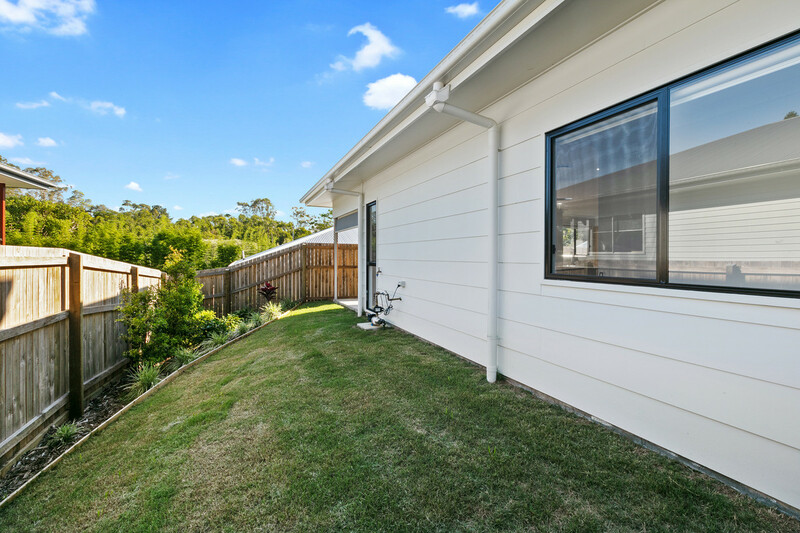 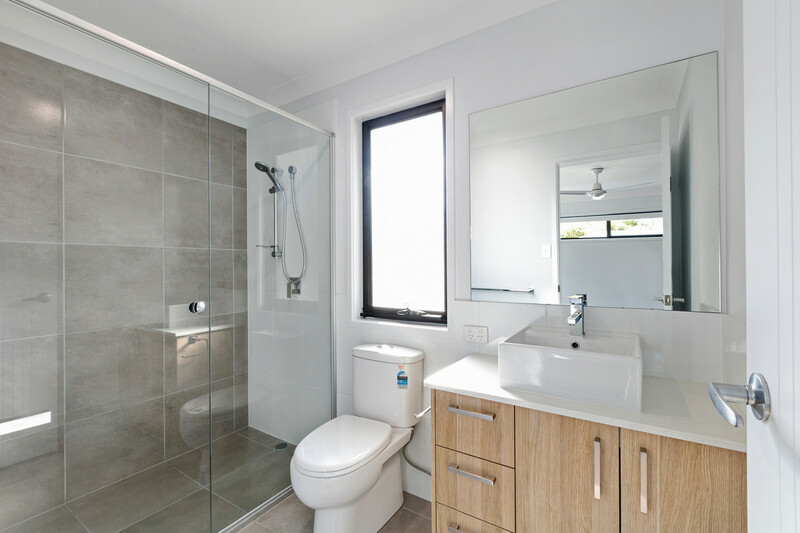 Designed to maximise low maintenance living while still offering a sense of space and privacy, this modern 3 bedroom home presents the perfect blend of quality and affordability. 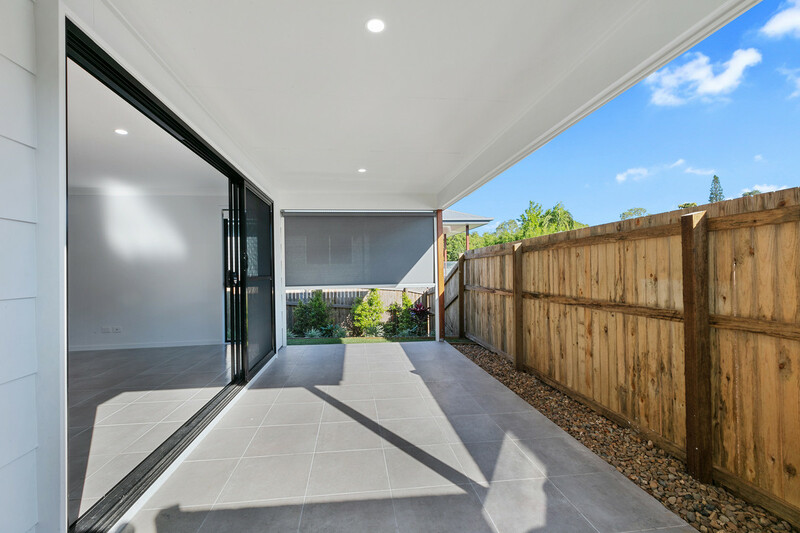 A front and centre position provides easy access to the double lock up garage and a substantial entryway invites you into the home. 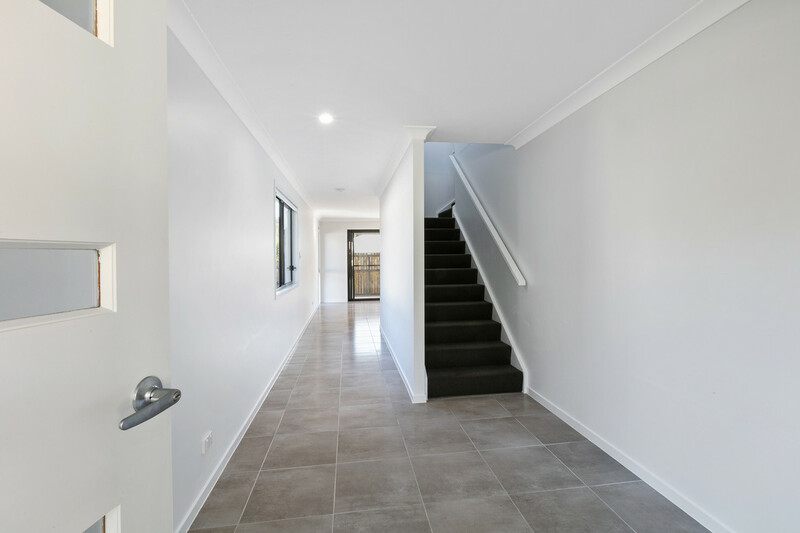 The zones of the home are thoughtfully segregated with living, kitchen and dining downstairs while the bedrooms are a little more privately positioned upstairs. 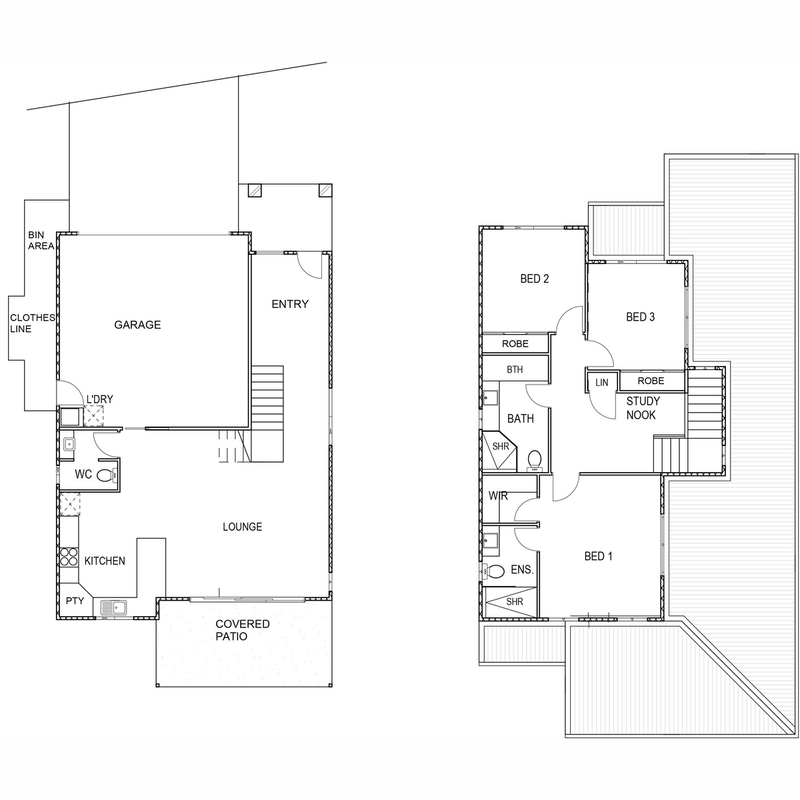 The well-appointed kitchen flows into the living/dining and out to the covered alfresco area, providing true open plan living. 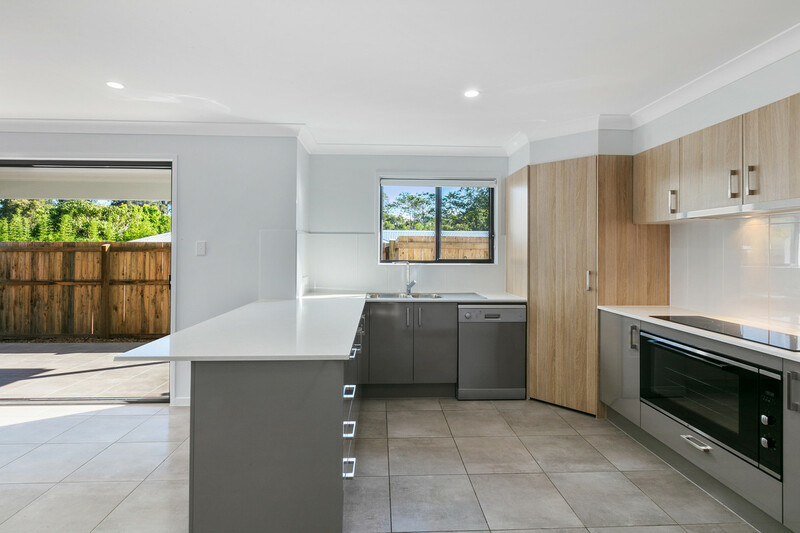 Stone bench tops, 900mmwide cook top and oven, stainless steel appliances and dishwasher offer that subtle luxurious touch. 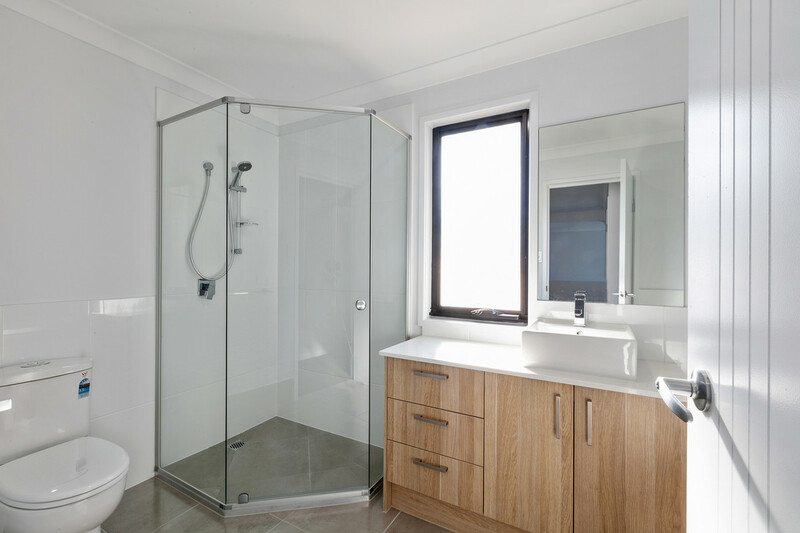 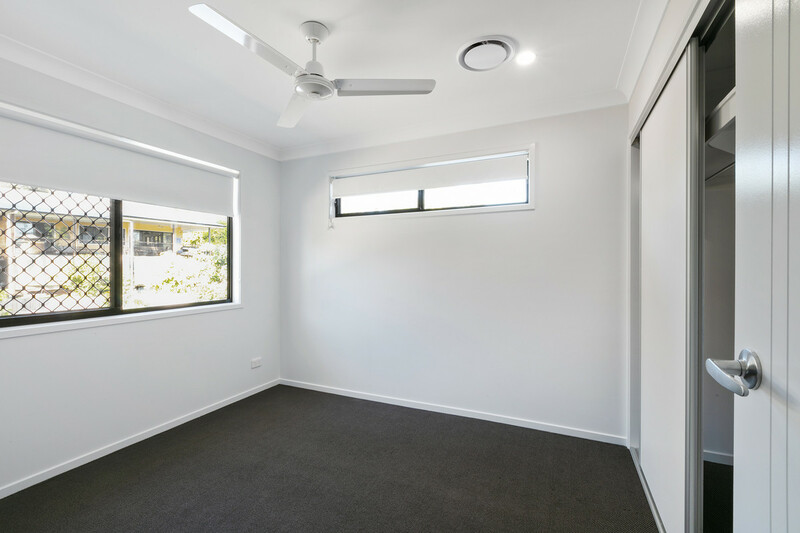 Ducted air-conditioning is throughout the home ensuring that you are always comfortable and a water tank provides rainwater to the home reducing costs and preserving the environment. 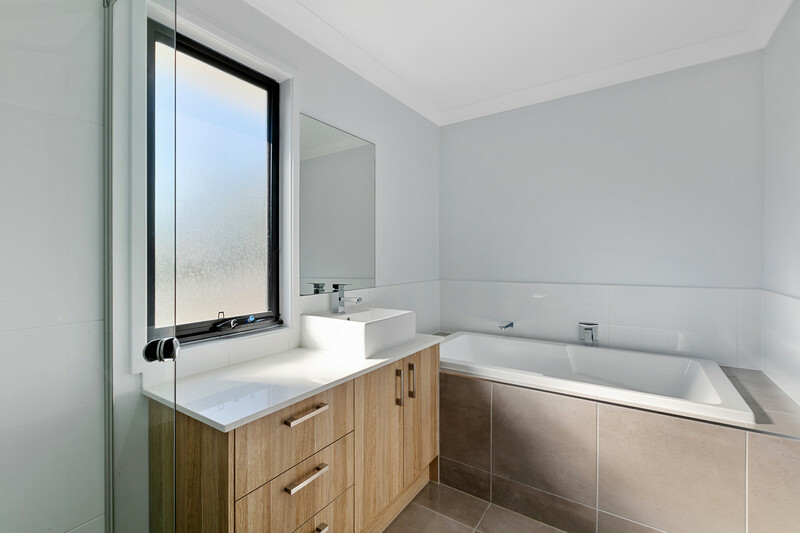 The oversized master suite complete with walk-in robe and en suite overlooks a wildlife wetland area to the rear. 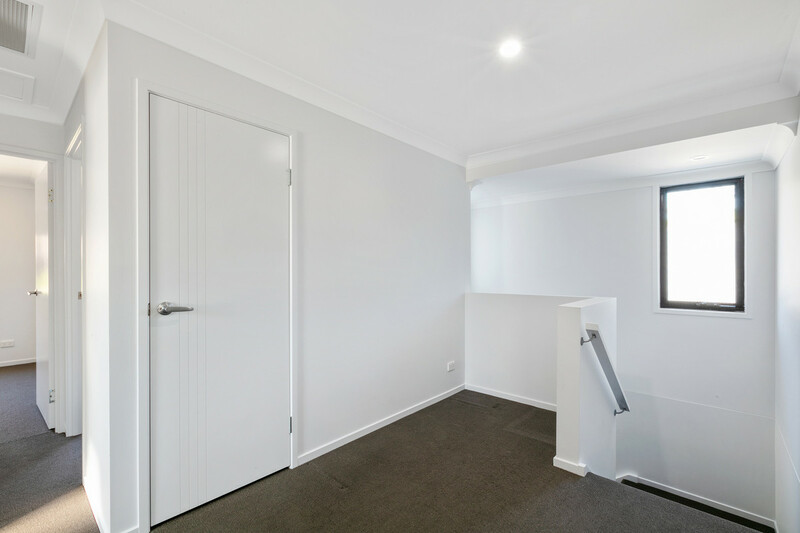 The remaining bedrooms, both with built-ins, are serviced by an additional bathroom and the study nook eliminates the need to dedicate a room as an office. 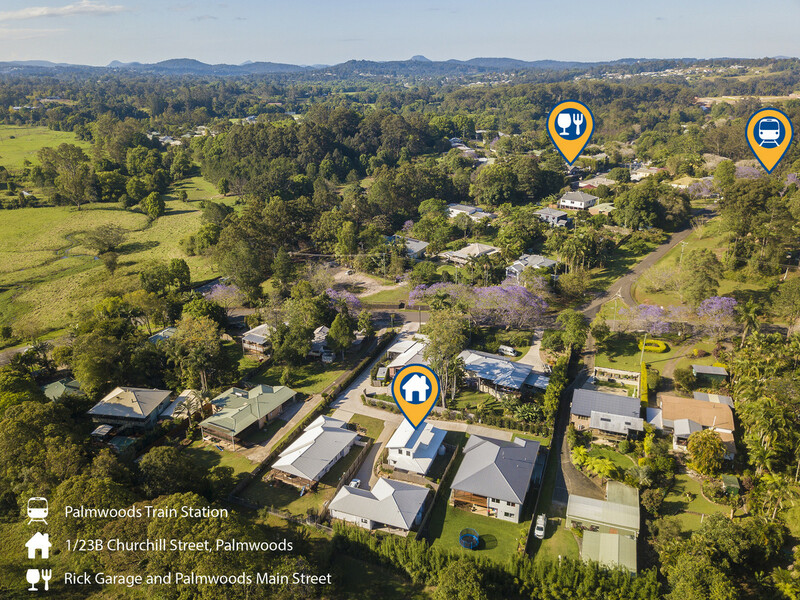 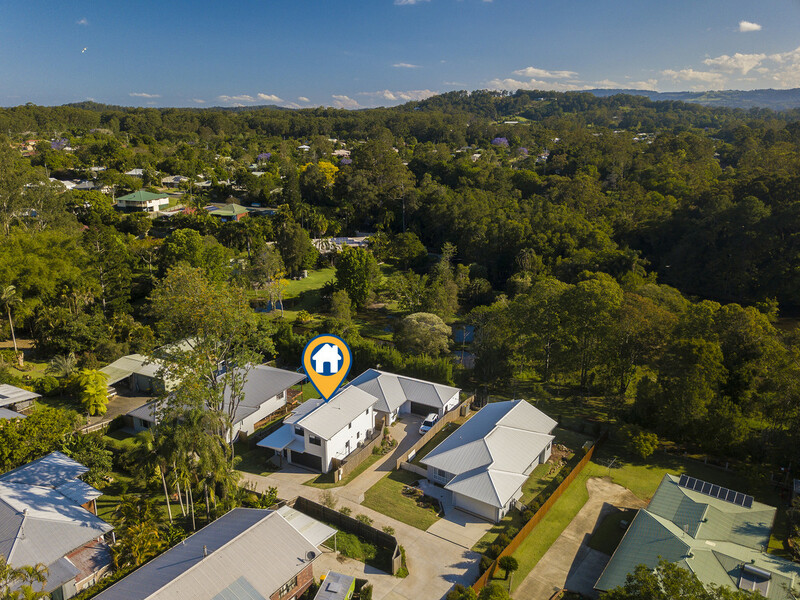 1/23B Churchill Street represents a unique opportunity in today’s market and is within easy walking distance of the recently renovated Palmwoods main street. 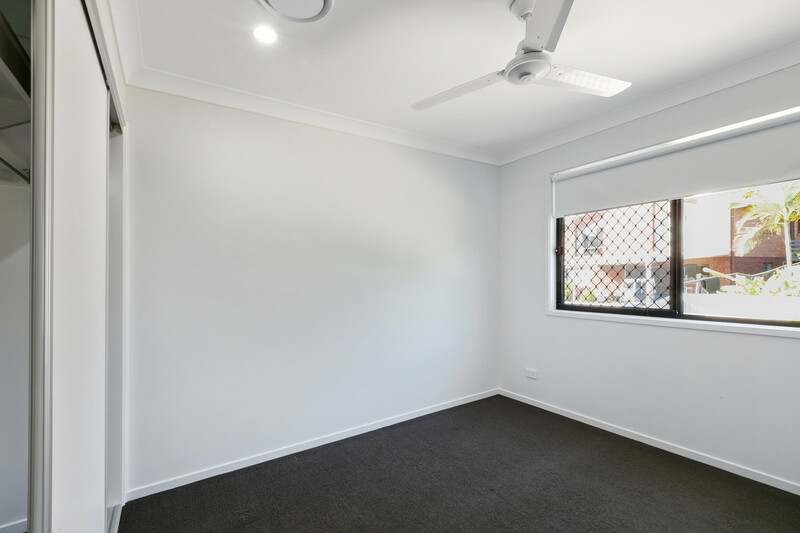 The property is a duplex; however it has no body corporate fees and only a fence shared between them. 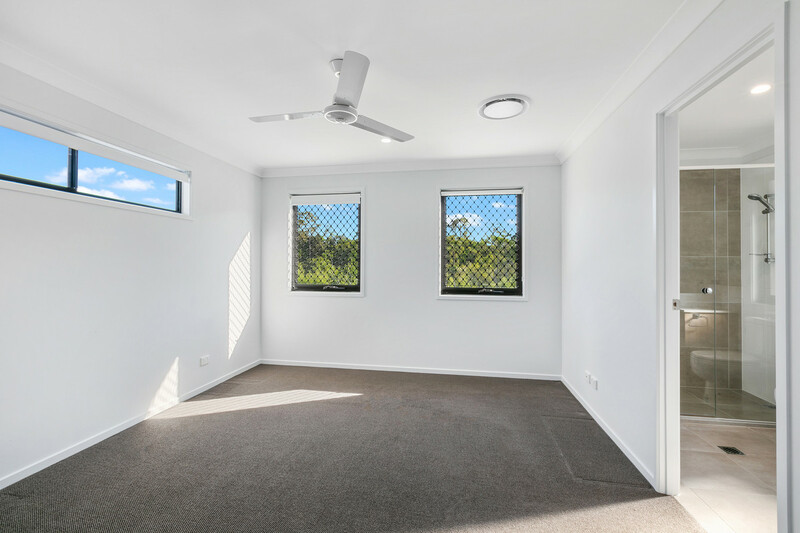 If you have been looking for a quality home in a great location live or invest, 1/23B Churchill Street should be first on the list.